No bathroom is complete without beautiful tiles to compliment your bespoke design and carefully chosen bathroom furniture. At WISCO – Walk In Shower Company – finding the perfect tiles to compliment your bespoke bathroom is easy with our large range of stylish bathroom tiles. 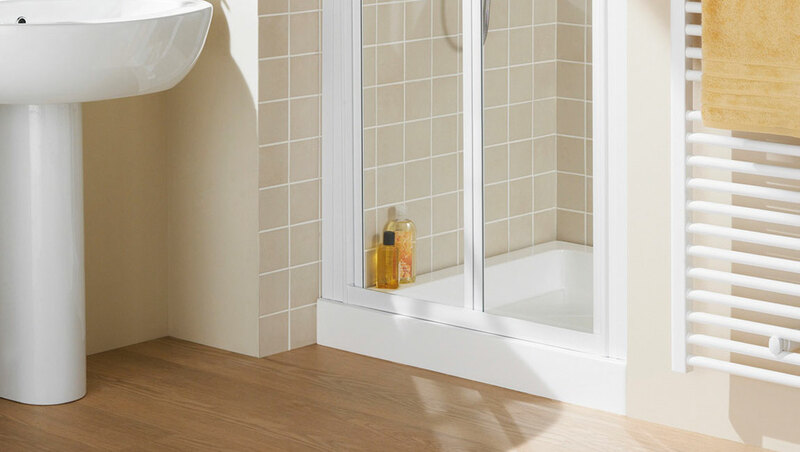 At WISCO, we have a wide selection of both wall and floor tiles to suit your perfect bathroom, to fit in with your tastes and preferences as well as your practical fittings and furniture. We have an affiliation with a local tiling company, so our tiling range is completely unlimited and we should be able to find the perfect tiles to compliment your tastes. 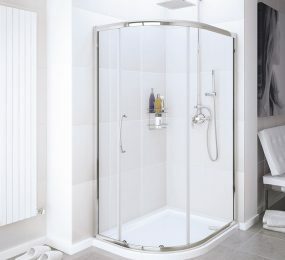 At WISCO – Walk In Shower Company – we have traditional colours and textures as well as the latest contemporary designs. When browsing our wide range of tiles, you will be guaranteed to find the perfect products for your bathroom; we have tiles to fit every taste. Tiles are a very personal choice, and at WISCO we understand this. The perfect tile can complete your bathroom and really bring the room together, so we know how important this choice is for you. We have tile swatches so you can take a selection of tiles home to consider and see how they work with the rest of your home. We feel that it is important that you love the tiles you choose, and our experienced team of designers will advise and guide you towards the tiles best suited to your tastes. Whichever tiles you choose from our wide range of options, we know they will help to create a stunning effect in your bathroom. All of our tiles are made of highest quality and are beautifully designed. 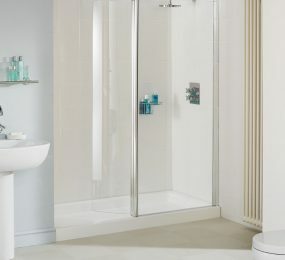 Whether your taste is traditional, or cutting-edge and modern, a selection from our tile range of many quality materials and colours will bring your bathroom to life! 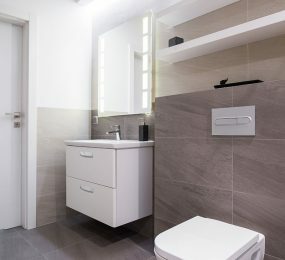 Within our range of tiles there are options to suit every taste and budget; we make sure that we only stock quality tiles, so that our customers will always be satisfied with the finished result when your bathroom is completed, however we are also confident that you will find an option to suit your price range. All of our tiles are reasonably and competitively priced, so you will be able to find the perfect tiles to compliment your bathroom at affordable prices. 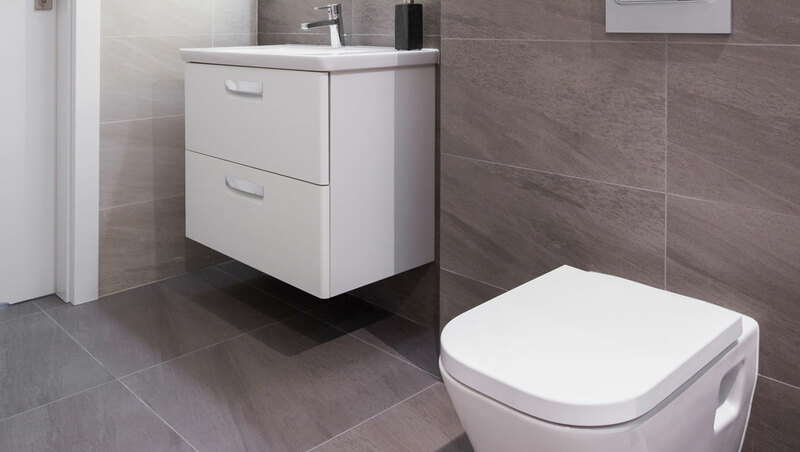 Our great value tiles will complete your bathroom vision and bring the whole room together without blowing your budget, as well as being top quality and long lasting. We are constantly updating our range of wall and floor tiles, keeping up with modern trends and the latest designs and styles. The right tiles for your bathroom will really complete your desired ‘look and feel’, so it is important that you have the latest design options to consider when designing your bathroom and choosing from our range of options. It is really important to us that our customers have a comprehensive list of options when designing such an important project in their homes, and keeping up with the latest designs is a part of this, therefore it is an important area to us as a company. We make sure that all of our tiles are attached and finished with the highest quality products to ensure long lasting tiling and durability. Our tiles are professionally sealed to make sure that leaks will not damage your walls or flooring. 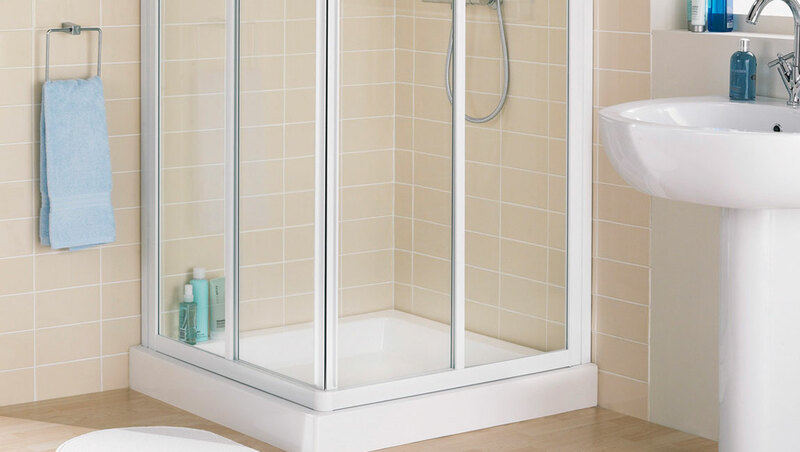 Our experienced installation team will ensure the highest quality fitting and make sure that all your tiles are accurately placed and suit your dream bathroom. 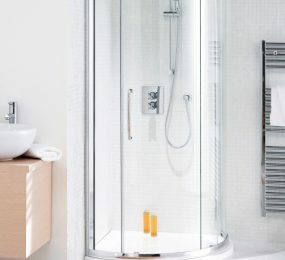 Whether you are planning a classic, elegant look, or a striking modern design, let WISCO – Walk In Shower Company – help design and install you the perfect bathroom to suit your needs and complete your vision. Our wide range of beautiful, quality tiles will leave you spoilt for choice and will also guarantee you the perfect finish for your dream bathroom.